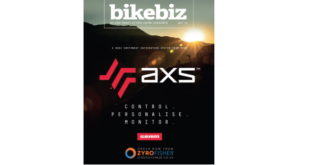 Madison is to distribute the smart Cosmo Connected Bike Light to retailers across the UK and Ireland. The light acts like a brake light by turning brighter when a cyclist decelerates, and it can also be used as an indicator when a cyclist turns left or right, which is controlled by a Bluetooth remote or smartphone mounted on the handlebars. 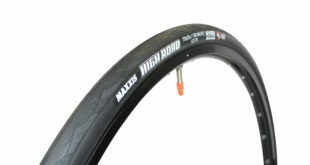 Cyclists can also link up the light to Google Maps via a smartphone to begin indicating on the approach to a turn. 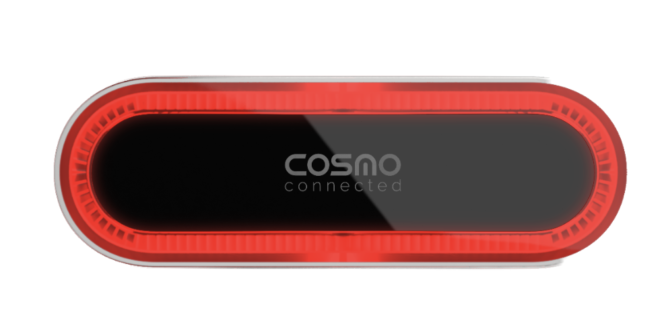 With the smartphone connection, the Cosmo Connected Bike Light can detect if the rider has an accident and notifies friends within three minutes detailing the location of the accident. Adrian Phillips, Cosmo Connected brand director at Madison, said: “We are really excited to start working with Cosmo Connected. 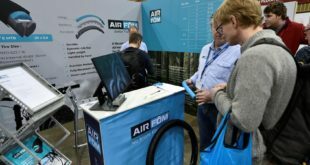 “The product is really innovative and we hope to help them emulate the success they’ve had in the motorcycle industry in cycling.